May be you want to do a prank or fool your friends. 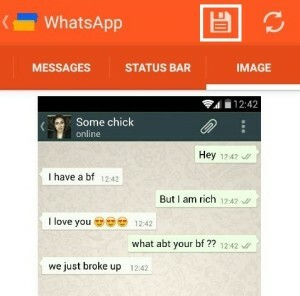 A great way to do this is by creating a fake WhatsApp conversation. Google play store have the biggest collection of apps for android phones. 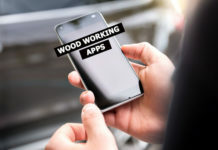 It has different variety of apps. Let me introduce to an app called Yazzp which allow us to create fake conversations for WhatsApp, Facebook messenger and for many other social networking apps. 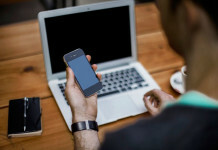 Create fake Twitter tweets and add fake comments to it. 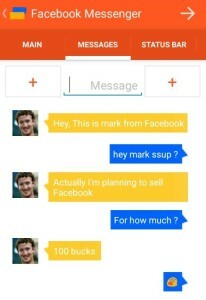 Create fake conversion of your default android messaging App. Create Fake WhatsApp group conversations. 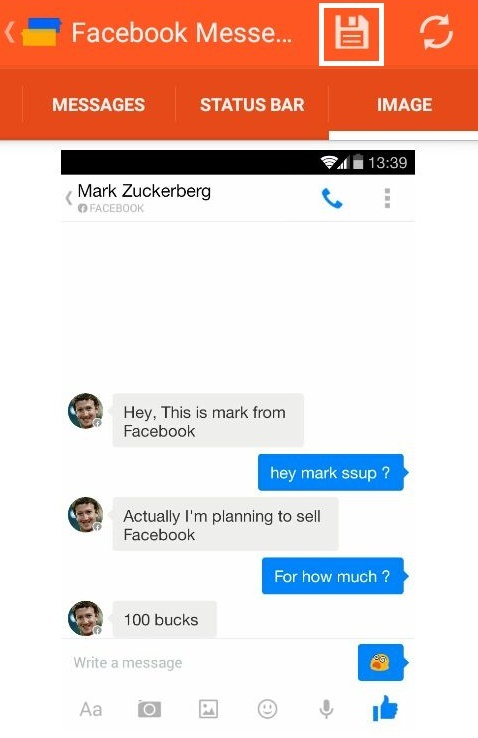 Create Fake Facebook messenger conversations. Open Yazzp app and tap the more options button on the top left side. 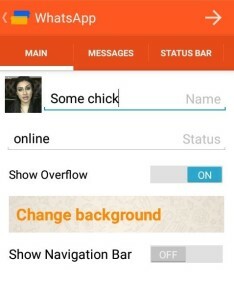 Now select settings and un-check include watermark. As we don’t need any watermark. Now in the name field type the name of the victim or person you want to prank. 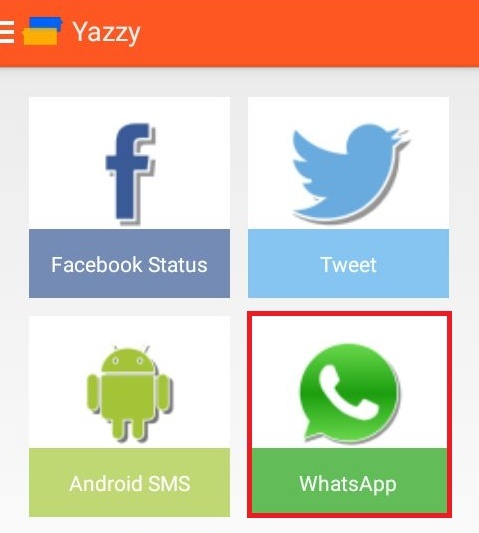 Make sure you enter the exact name which is listed in your WhatsApp contact list. I’m just going to use any random name. Also click on the avatar option and add the profile picture of your victim. 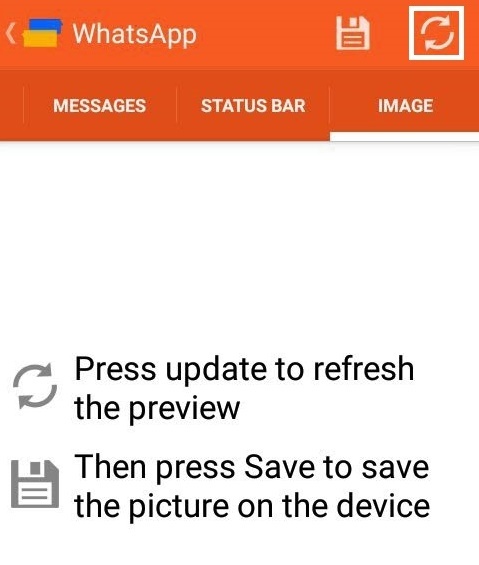 You can take a screenshot of his/her picture and then crop it. 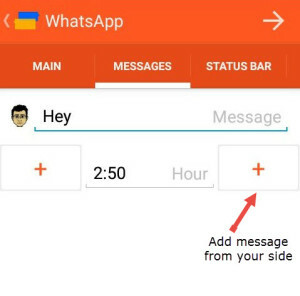 Tap on next or swipe to the right to switch to MESSAGES tab. 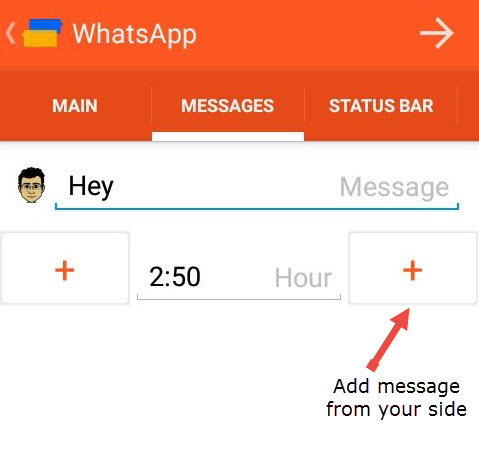 Now here’s the tricky part, type the message which you want to display from your side and click the right + button. This will add the conversations from your side. 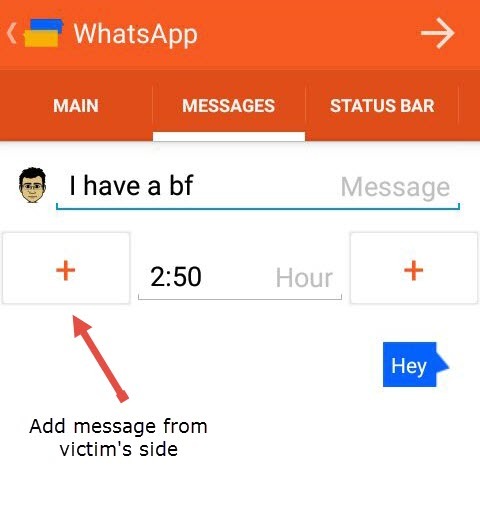 Now again type the message which you want from victim’s side and click the left + button. This will add message from the victim’s side. 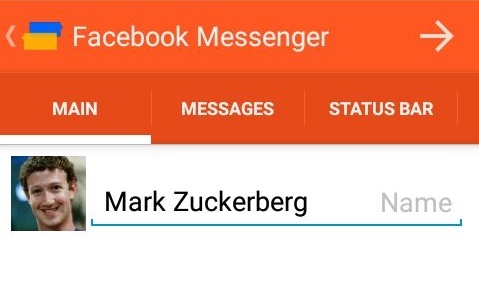 In this way you can continue adding messages from both the sides. Swipe to the right it will take you to STATUS BAR tab, I usually go with the default setting but if you want to make some changes then you can do it. Again swipe to the right and click on this refresh icon to see how the conversation looks. 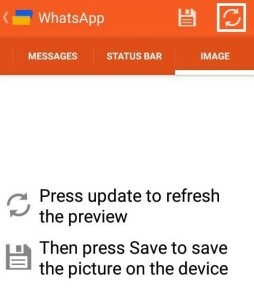 If everything is right then click on save button and the screenshot will get automatically saved in your gallery. 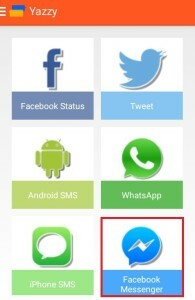 To create fake Facebook conversation you need to select Facebook Messenger option. 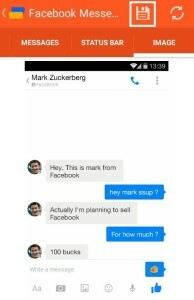 Now type the name of the person and also add his picture. In this case I’m creating a fake conversation with Mark Zuckerberg. 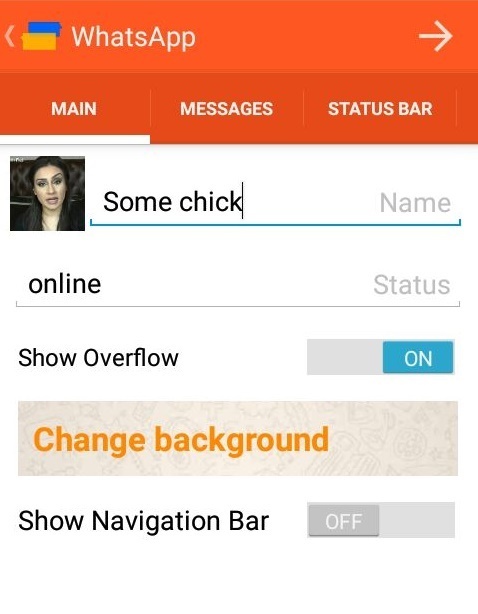 Swipe to the right to move to next tab. 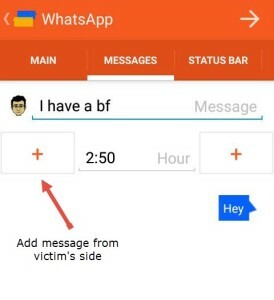 Add whatever message you want from victim’s side and click the the left + button. Now add another message from your side and click on right + button. Similarly you can create the whole conversation like this. Once you have created the conversation you want, Click the next button located at top right corner. 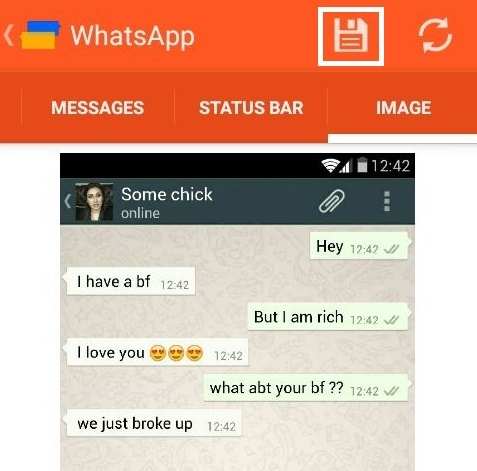 Tap the refresh button to see how the conversation look like and if it’s good then click the save button. 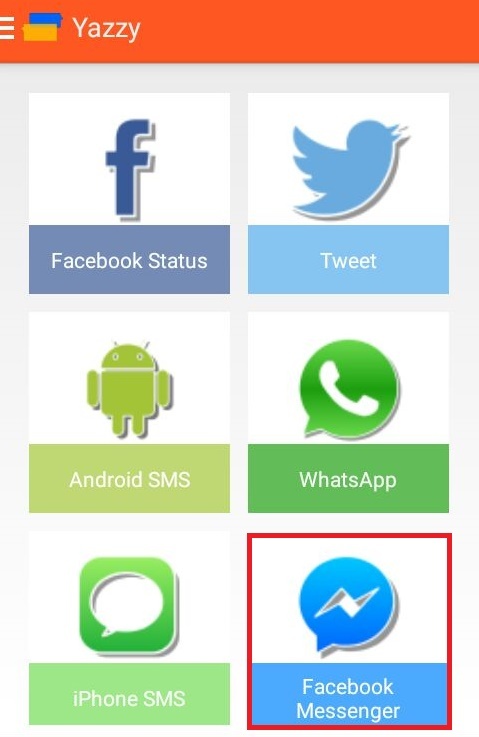 By following the above steps you can create fake conversations & status updates for other apps too.